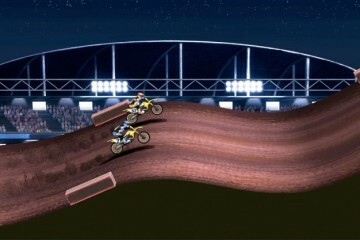 » ALL SDL RACERS – FIND OUT HOW TO COME TO WALTON WITH MX101! 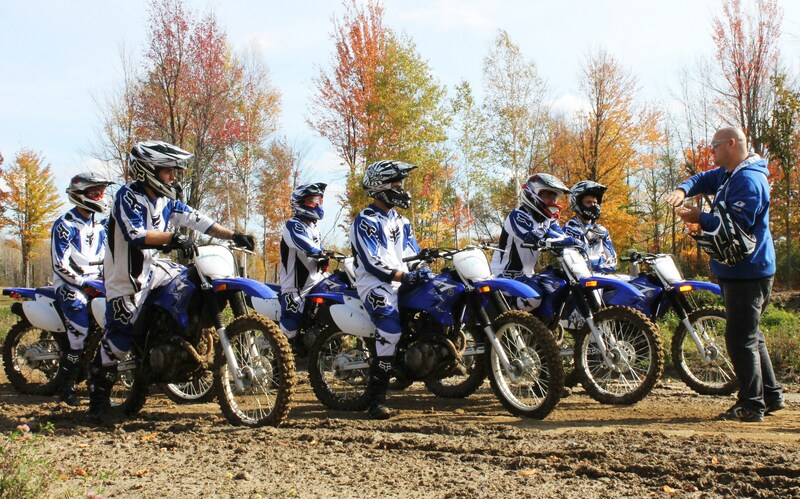 ALL SDL RACERS – FIND OUT HOW TO COME TO WALTON WITH MX101! 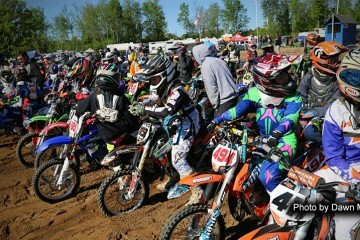 The PARTS CANADA WALTON TRANSCAN is by far the biggest and most prestigious amateur event in Canada! If you want to prove you are the best, this is the race to go to. 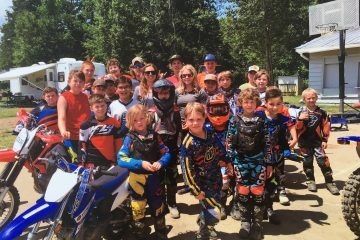 But it is also one of the greatest celebrations of Motocross that you can attend, and even if you are not battling for a National Championship, the experiences and the memories from Walton will last a lifetime! 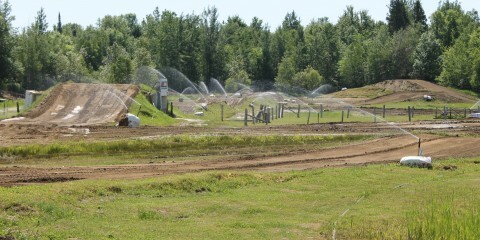 If you are planning to attend the Walton Transcan Canadian Grand National Championship read this. 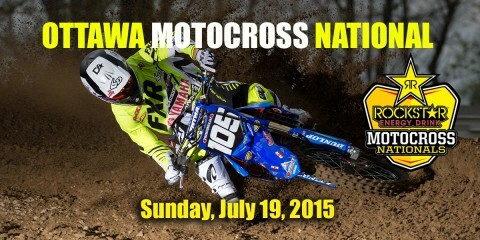 Attention to all MX101 Sand Del Lee racers….were heading to Walton! This year we have reserved a special section in the Amateur pits (second row) for all the racers and their families attending from the SDL track. Pitting together will allow the racers and their families to share in the excitement of Walton, get to know one another just a little better and make this experience even more memorable. In addition to all of the great activities already offered at Walton, we will have our Pro rider Tyler Duffy present to do a track walk on Tuesday night, help out at the gates and provide the racers with some tips/tricks to do their best throughout the week. Intermediate racer Brandon Brown will be doing morning warm-ups with everyone. 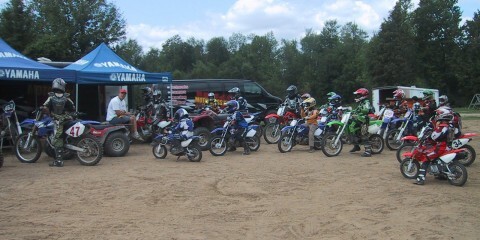 In the pits we will have a central notice board, daily race results, a place to eat together, a special dinner on Friday night under the tent at MX101 FXR Yamaha Pro Pits, and fun, fun, fun!